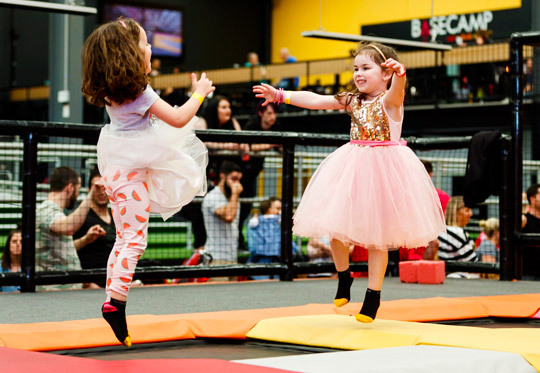 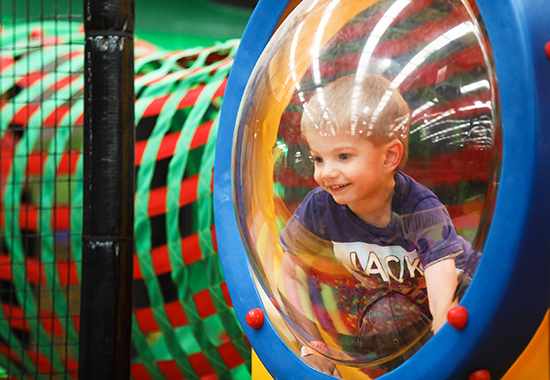 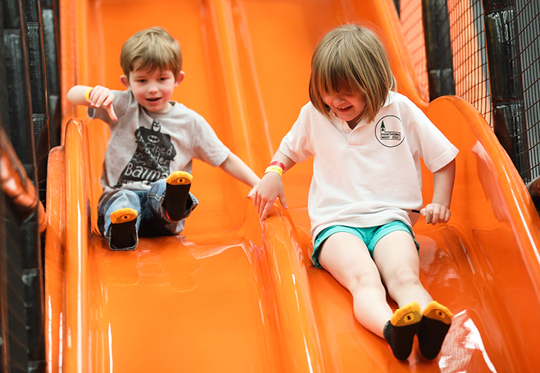 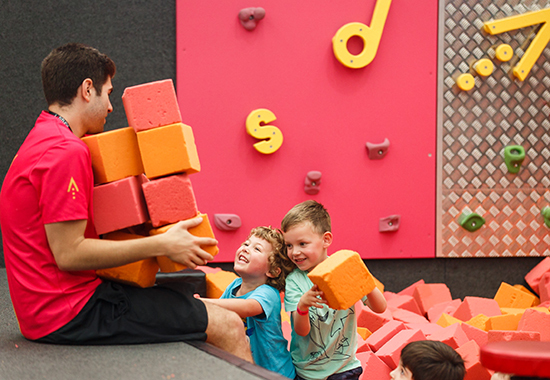 Little astronauts and gymnasts will love our dedicated kids zone – so will mum and dad! 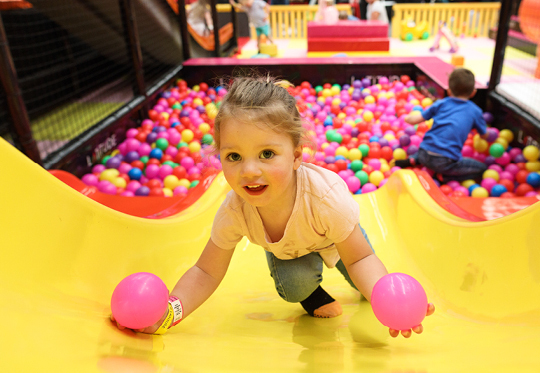 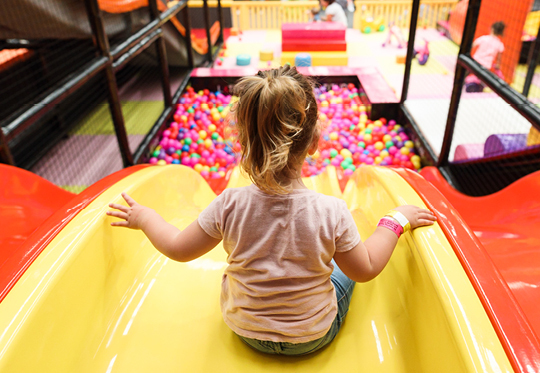 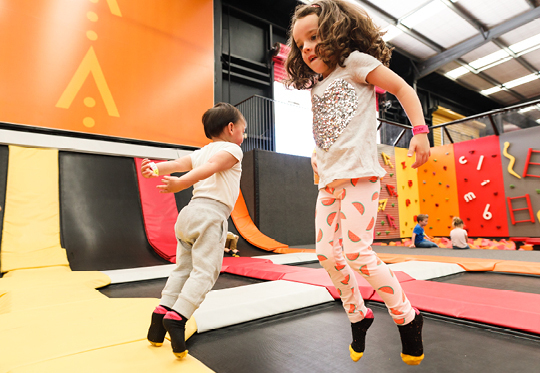 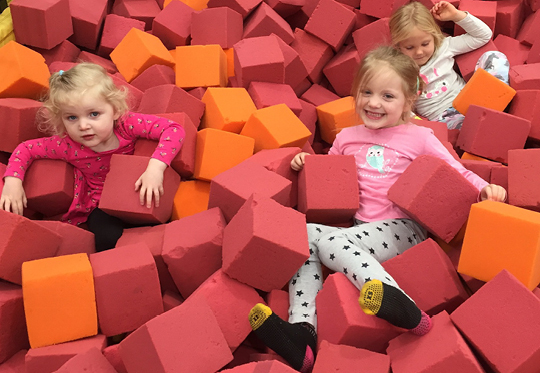 Kids under 5 and under 110cm, can learn new skills and build their confidence in our supersized soft children’s play area. 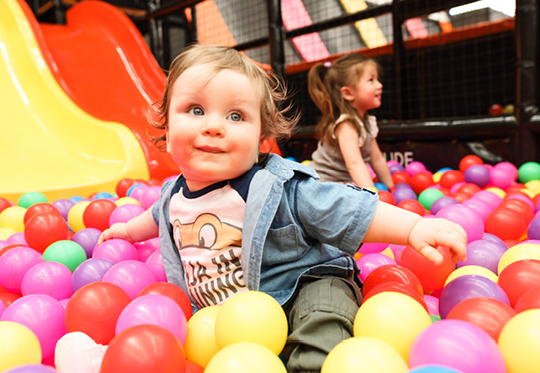 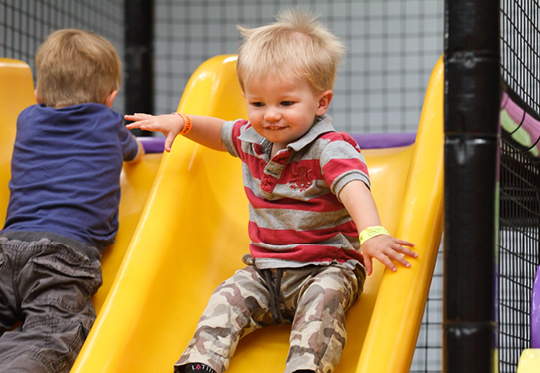 It’s specifically designed for little tackers from 18 months, and is available to book all day every day. 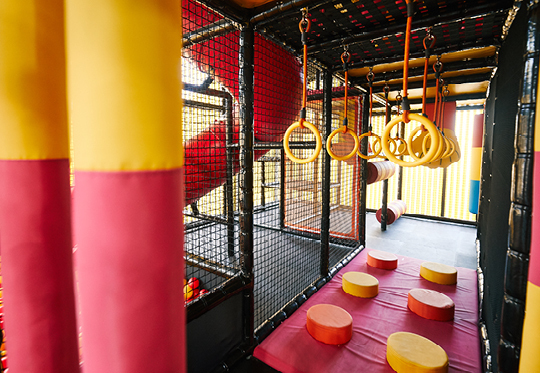 There’s plenty of seating and pram parking plus a dedicated parents’ change room. 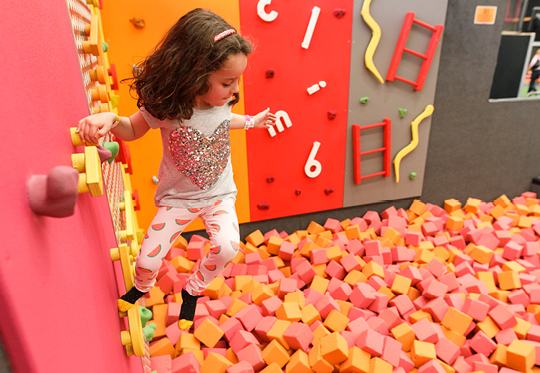 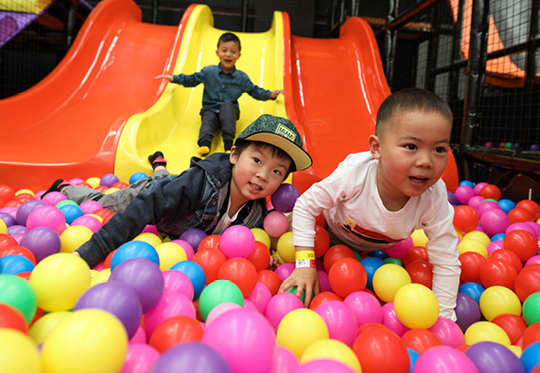 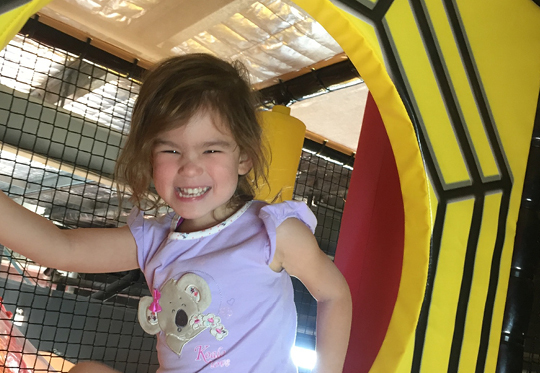 Check out our weekday special for the Kids Zone below! 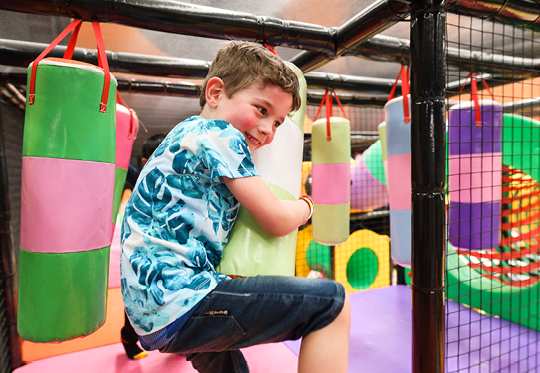 Little bouncers will have the time of their lives celebrating this year’s birthday at Latitude! 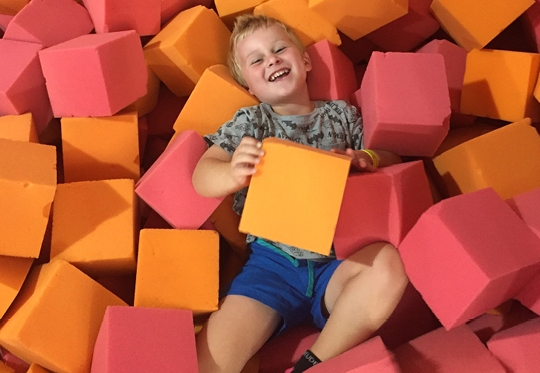 They will enjoy more thrills and spills than ever before, and parents can relax while our party experts handle all of the planning and hosting for you. 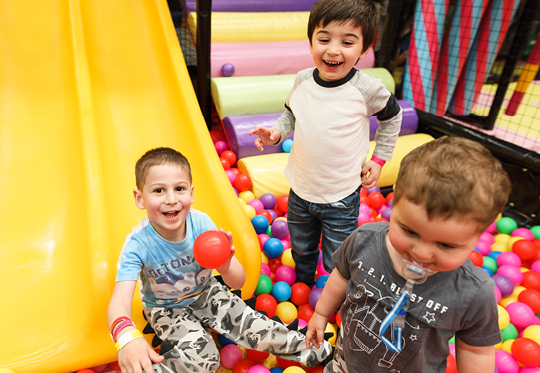 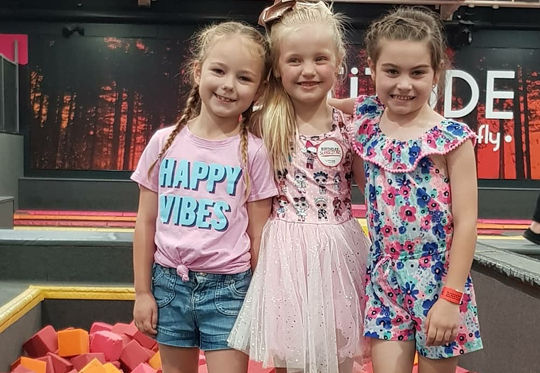 60 minutes in the Kids Zone + 40 mins in your very own private party room, you won’t be able to wipe the smile of their face.